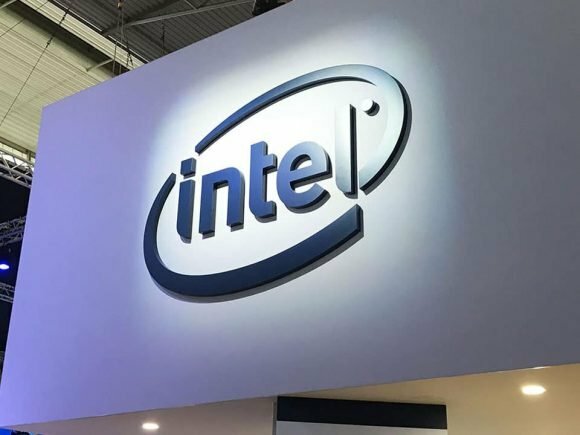 Intel just announced their new 8th-generation core processors, and they are optimized for connectivity, mobile performance, and a longer battery life. 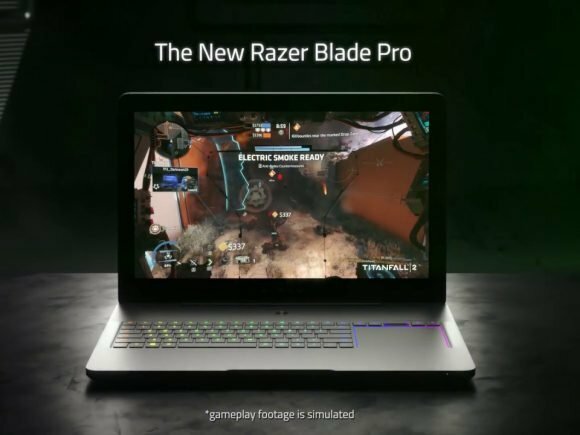 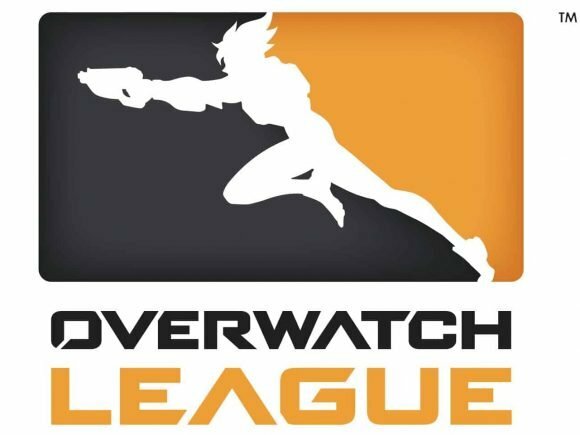 Razer is not only a company that has become synonymous with high-end gaming peripherals, but also a company that seems to be growing fairly steadily. 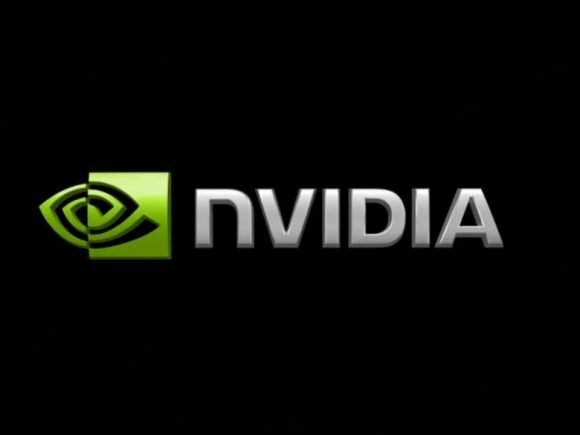 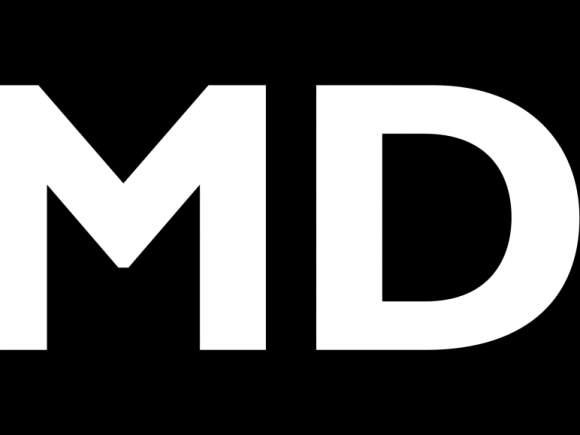 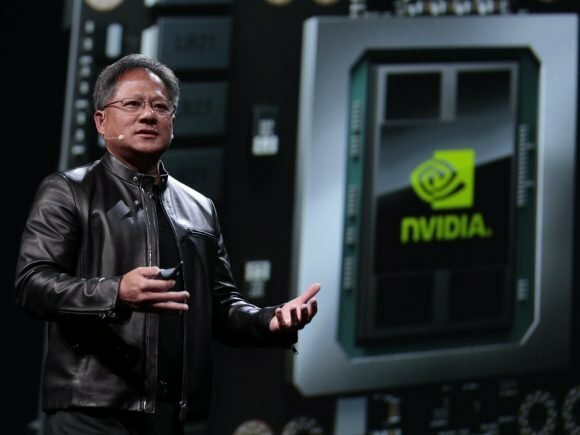 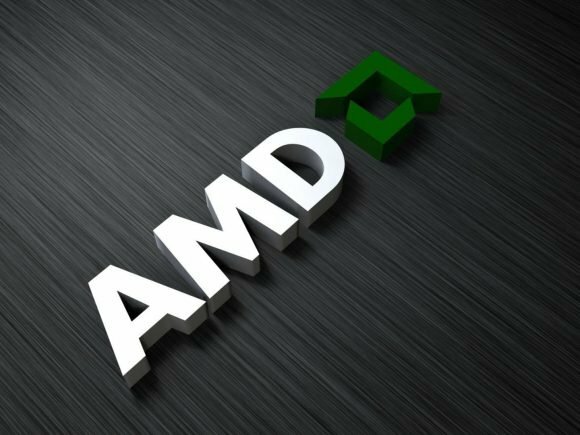 The market reports of the second quarter of 2016 for AMD and other GPU and multimedia companies has been released, with some surprising outcomes popping out. 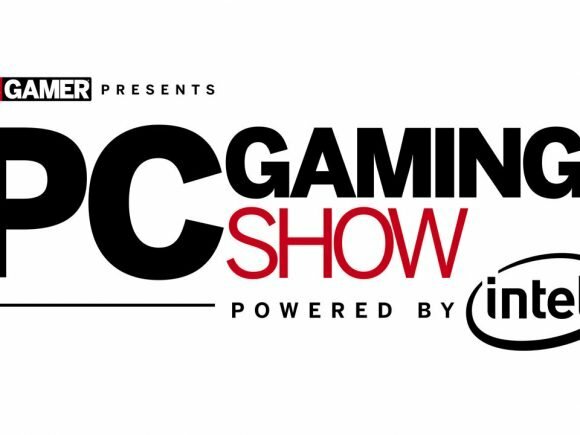 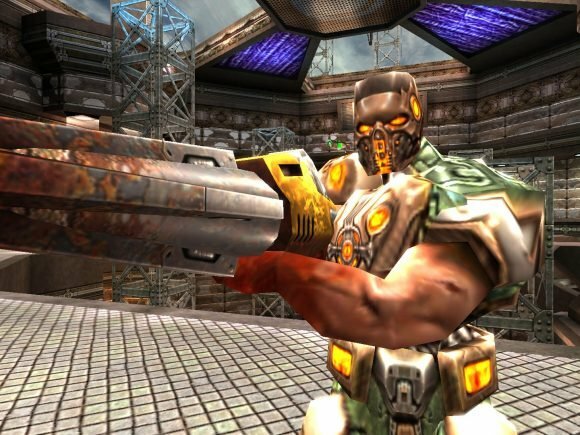 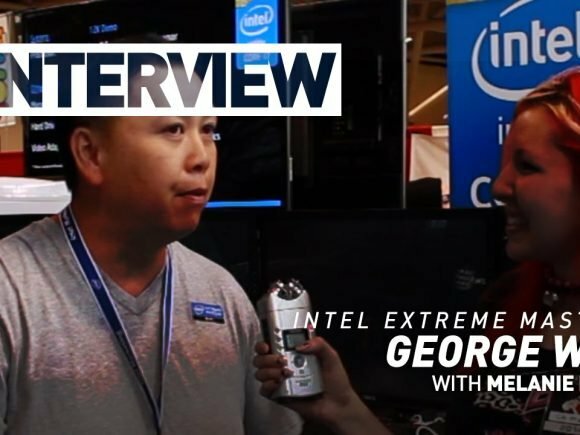 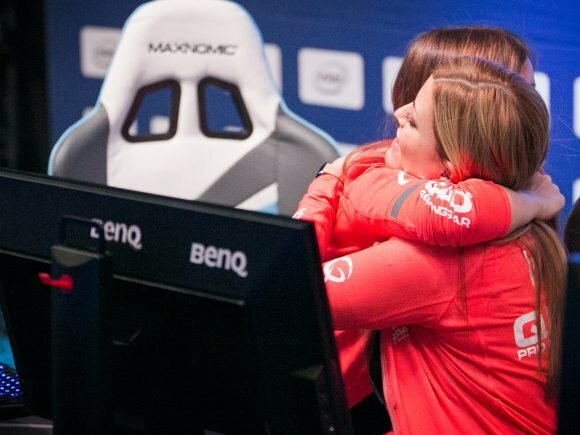 CGM takes a moment to talk to George Woo from Intel Extreme Masters at Fan Expo 2014.